Travel around the world tracking your targets in the exotic places of the open world of HITMAN 2. From sunny streets to dark jungles, nowhere is he safe from the most creative murderer in the world, agent 47. Prepare to live the suspense of the best spy story. 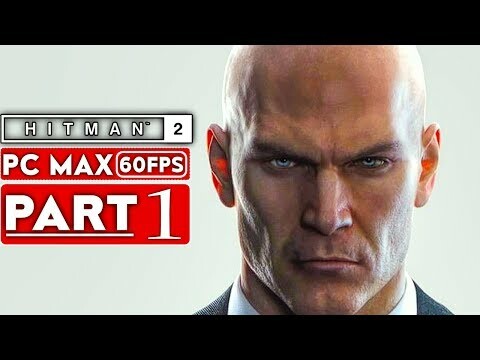 Your mission is to eliminate the elusive clandestine client and untangle his militia, but when agent 47 discovers the true identity of his target and the truth about his past, that changes everything. HITMAN 2 introduces new ways to play, new game modes and new features, including the new Sniper Assassin mode, with the first cooperative mode of the franchise.